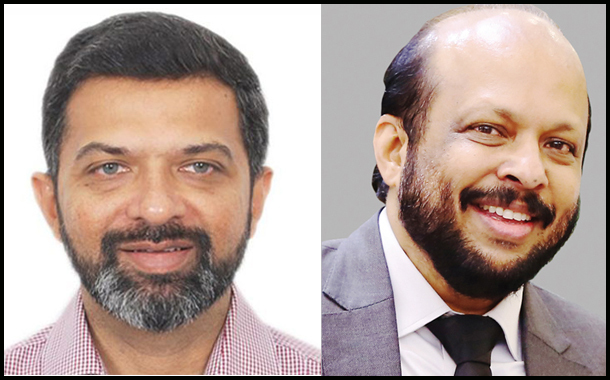 Bengaluru: Jayant Mammen Mathew, an Executive Editor of Malayala Manorama and L. Adimoolam of Health and The Antiseptic, was on Friday elected as the president and Vice-President respectively for the prestigious Indian Newspaper Society (INS), an apex body of the country’s print media industry. The new office bearers were elected to the top post for the year 2018-19 at the organization’s general body meeting held here. He succeeds Akila Urankar of Business Standard, the INS said in a statement. LavSaksena will serve as the Secretary General, while Shailesh Gupta of Mid Day newspaper will be the Deputy President. Sharad Saxena of the Patna edition of Hindustan Times has been made the organization’s Honorary Treasurer. The 41-member executive committee of the society included Viveck Goenka of The Indian Express, Mahendra Mohan Gupta of the DainikJagran, Mohit Jain of Economic Times, Vijay Jawaharlal Darda of Lokmat, Vijay Kumar Chopra of Punjab Kesari, Rajiv Verma of Hindustan Times, Sumanta Pal of Amar Ujala and AtidebSarkar of The Telegraph. Indian Newspaper Society acts as a central organization of the print media industry in India and promotes and safeguards the interests of the industry.